For an authentic taste of Cornwall, look no further than our daily menus at Mullion Cove. From market fresh vegetables to local fish landed on the day, we work closely with the best local producers to bring fresh and seasonal ingredients to your table. The following should provide a taste of what we offer at meal times here at the hotel. 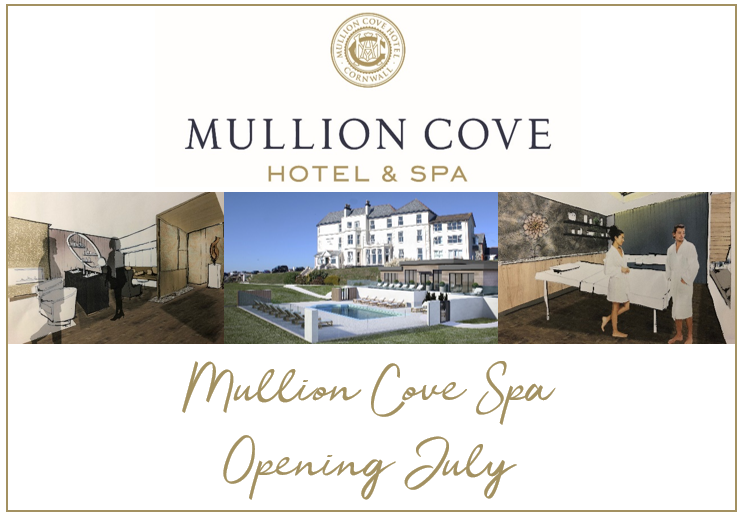 Do note that these are to give an overall example, however; we also have seasonal and daily specials to offer, ensuring there is something new to try every time you join us at Mullion Cove.